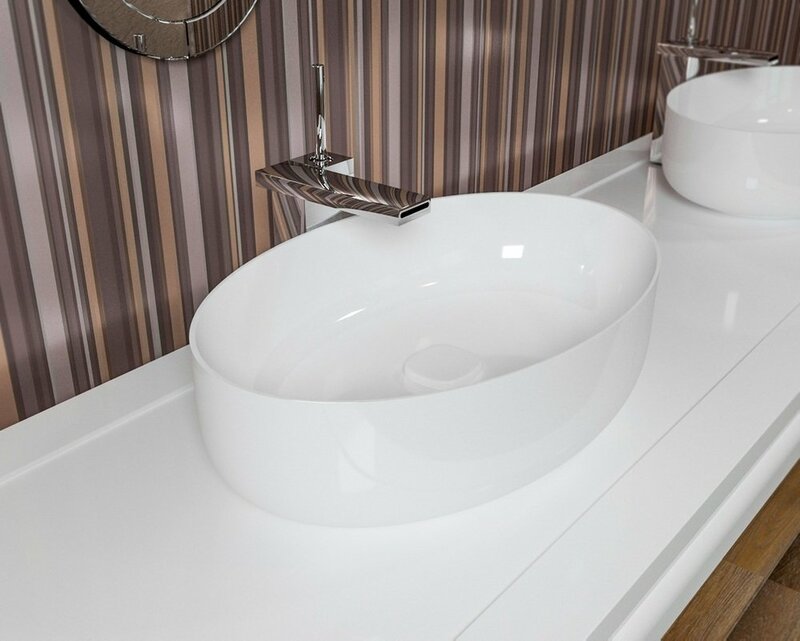 Create a sensuous and sassy new style to your bathroom, with Aquatica’s new and chicly designed, White Oval Ceramic Bathroom Vessel Sinks. Designed and made in Italy, these freestanding bathroom sinks have been constructed with a soft, sleek and stain resistant surface. 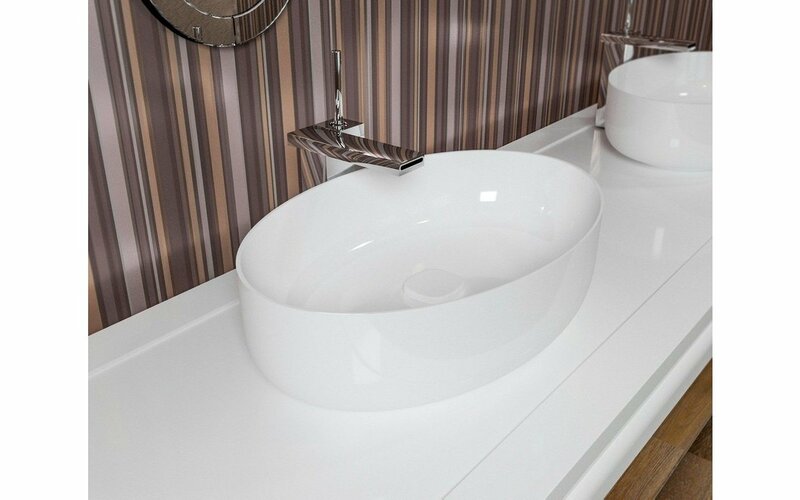 With a super low moisture absorbency, this bathroom sink is one of the most functional, durable and easy to clean, vessel sinks in the Aquatica range. 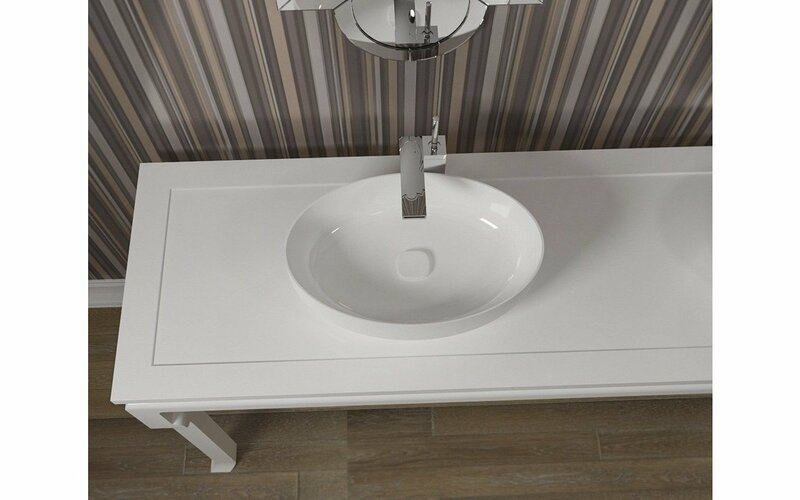 Also available for purchase in an awesome black and white color combination, this bathroom sink doesn’t come standard with a drain included. However, one can be purchased separately from us.